Stonebridge Estates is a large Ann Arbor neighborhood made up of several different communities, it is very popular and has a community park. There are currently 9 homes listed for sale and so far this year, 6 have sold. $645,000. 1718 Bent Pine Ct., Ann Arbor. 2520 sq. 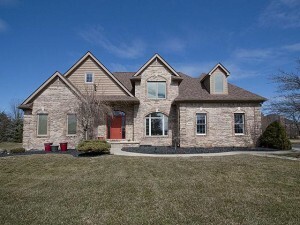 ft., + 978 in finished lower level, 4 bedrooms and 3.1 baths. $635,000. 1848 S. Stonebridge Dr., Ann Arbor. 3372 sq. 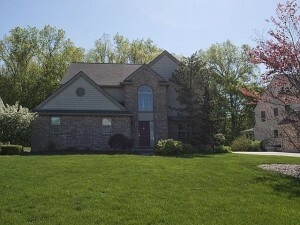 ft., + 1200 in finished lower level, 4 bedrooms and 3.2 baths. $599,900. 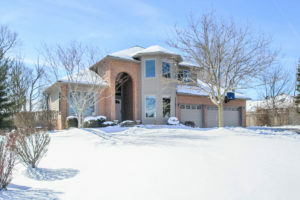 1770 Cypress Pointe Ct., Ann Arbor. 3344 sq. 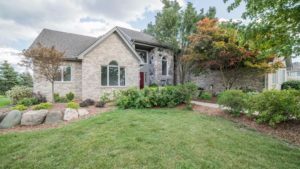 ft., + 1800 in finished lower level, 4 bedrooms and 4.1 baths. $545,000. 4484 Boulder Pond Dr., Ann Arbor. 2867 square feet with 4 bedrooms and 3.1 baths. Just Listed! 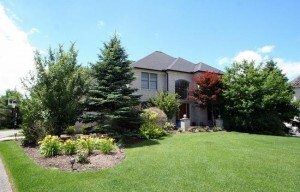 Enjoy total privacy in this stunning Stonebridge home. Surrounded by trees on 3 sides, this traditional colonial home comes with numerous upgrades. 2858 square feet, plus an additional 1000 in the finished walk-out lower level, 5 bedrooms, a study, and 3.1 baths. 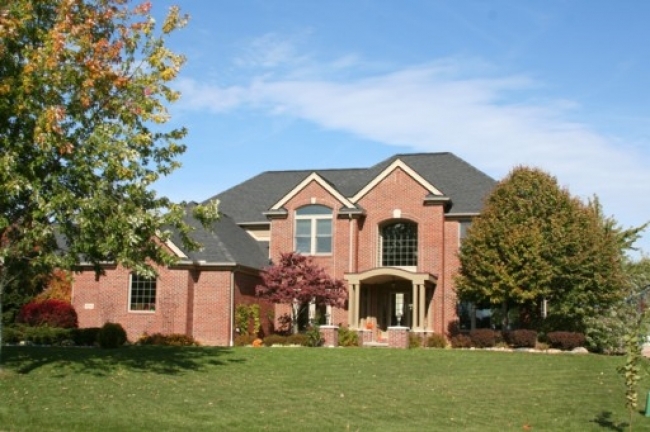 Beautiful Brazilian cherry hardwood floors and custom Hunter Douglas blinds throughout. Upgraded kitchen has a bayed dining area and is open to the family room with a tray ceiling and cozy fireplace. Vaulted master suite offers a private bath with a spa tub and steam shower, a large walk-in closet, and adjacent laundry room. 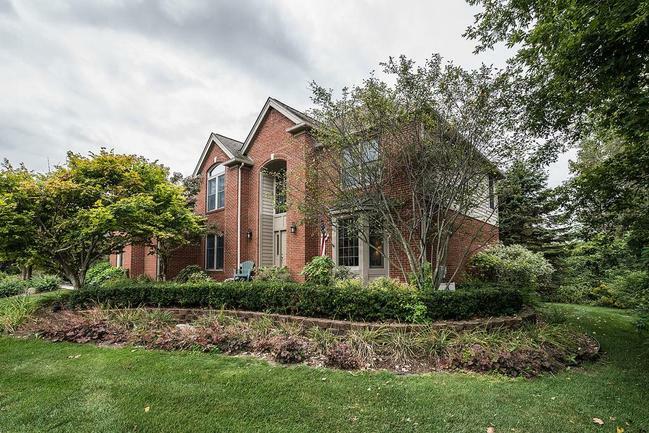 To request a private showing or more information for 2077 Prairie Dunes Ct S, contact the Ann Arbor Real Estate specialists with The Bouma Group today at 734-761-3060 or email us at info@bouma.com today! 3750 square feet, plus 1550 in the finished lower level, 4 bedrooms, a bonus room, and 5 full baths. Wide plank maple flooring throughout most of the first level. Living room offers a soaring ceiling, a wall of windows, and shares a double-sided fireplace with the dining room. Gourmet kitchen and luxurious master bedroom suite. For your personal showing or to learn more about 1878 Cypress Pointe Ct., contact us, Ann Arbor’s luxury home specialists at 734-761-3060 or email info@bouma.com. 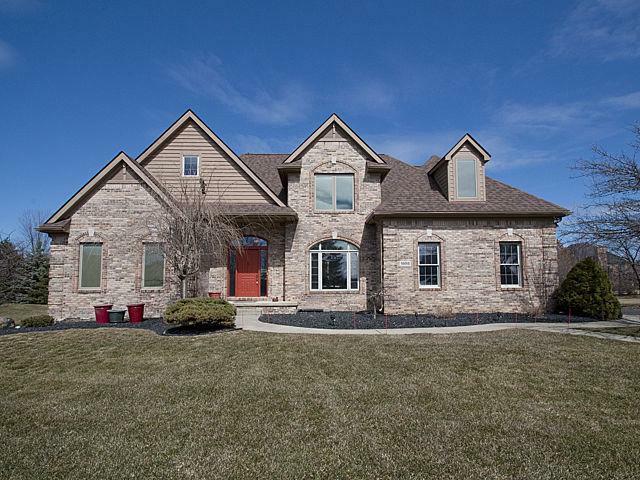 2606 square feet, plus 1000 in finished lower level, 4 bedrooms, 3.1 baths. Gleaming hardwood floors throughout the 2 story foyer, study, kitchen, eating space, and family room. 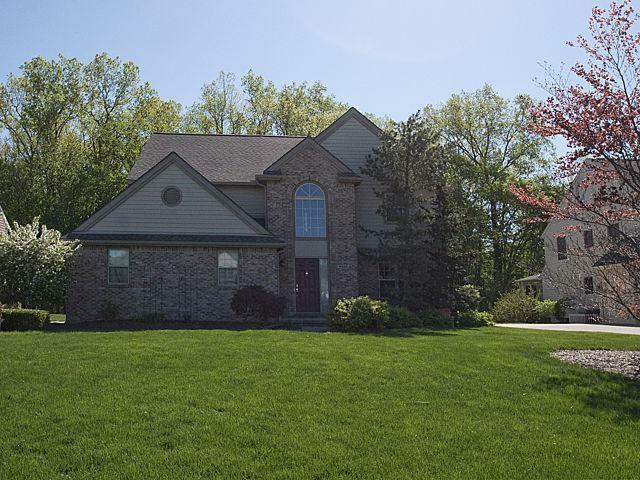 Lower level with daylight windows, full bath, home gym, wet bar, and 2nd family room. Large deck is surround by trees for added privacy. 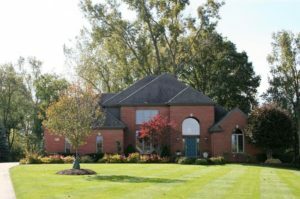 To request your private showing for 2121 Stonebridge Drive, or to learn more about this home, contact the real estate specialists with The Bouma Group today at 734-761-3060 or email info@bouma.com. View more of our Featured Properties here! 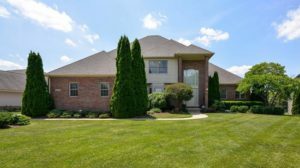 To request a private showing for 4525 Augusta Court, or to learn more about this beautiful home, contact us today at 734-761-3060 or info@bouma.com. Search for more Ann Arbor Real Estate here! 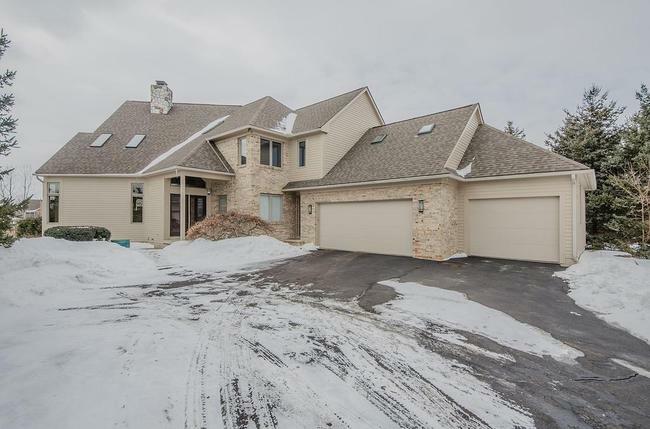 For more information on 1698 Inverness Court, or for more real estate listings at Stonebridge Estates, contact us at The Bouma Group today at 734-761-3060 or email info@bouma.com today!